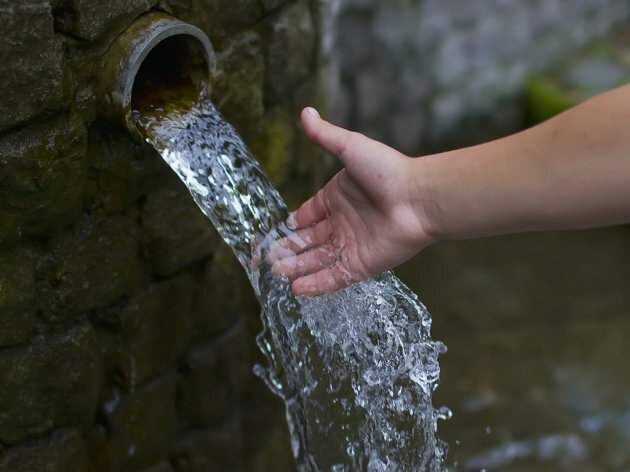 The town of Kikinda will open an international tender for the contractor for the installation of a facility for the filtering of drinking water in 2019. As Mayor Pavle Markov announced, this will mark the beginning of the second phase of the water plant in the town, which will be organized parallel to the first phase, which is in progress. The tendering procedure will be worth around a billion dinars, and the construction of the facility will take three to four years. The project will be realized with the help of the German development bank KfW. – Last year, we started the first phase. We invested RSD 200 million in the reconstruction of the water supply system, the construction of two new wells is being completed and the water meters are being replaced, so a good part of the first phase is already finished. The plan is for an international tendering procedure for the construction works to be initiated by the end of the year. This is an important part of the project, as the filtering technology has been defined – Markov emphasizes. The project will be realized with the help of KfW, but the mayor says that the credit has not been activated yet. It was said earlier that Kikinda would use around EUR 6 million for the construction of the water filtering facility and the reconstruction of the water supply system. – We want to use those funds, as that is the best offer – Markov explains. According to the plan, of the total value of the investment of EUR 6 million, 70% is KfW’s credit and 30% comes as a grant from Germany. The water in the supply system in Kikinda is yellowish, too warm and has an unpleasant smell and an increased concentration of ammonia and organic matter, which is why chlorine is put into it. It is therefore not suitable for drinking according to the regulations and is very hard to process.